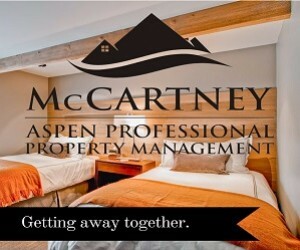 Choose from nearly 30 luxury condominiums and private homes in Aspen & Snowmass. 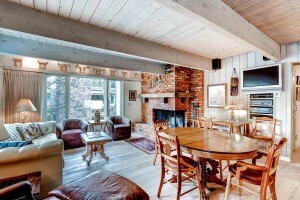 Lots of floor plans and location choices. Check online availability. 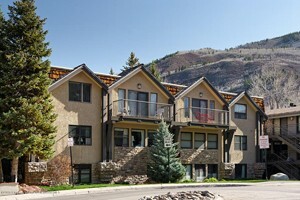 We offer a variety of ski-in ski-out condos on the slopes at Snowmass. 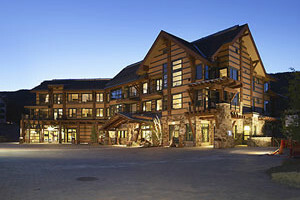 On-site amenities include a pool, hot tubs, workout facility, and ski butler. 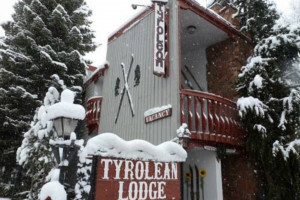 Skiing right out your door - in Vail Colorado.